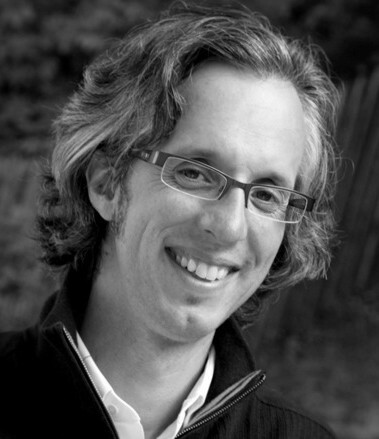 ABC of Gender Identity was created by DDB San Francisco senior art director Devika Dalal. Devika Dalal, a senior art director at DDB San Francisco, recognized that the current political climate poses major challenges surrounding gender expression and language. 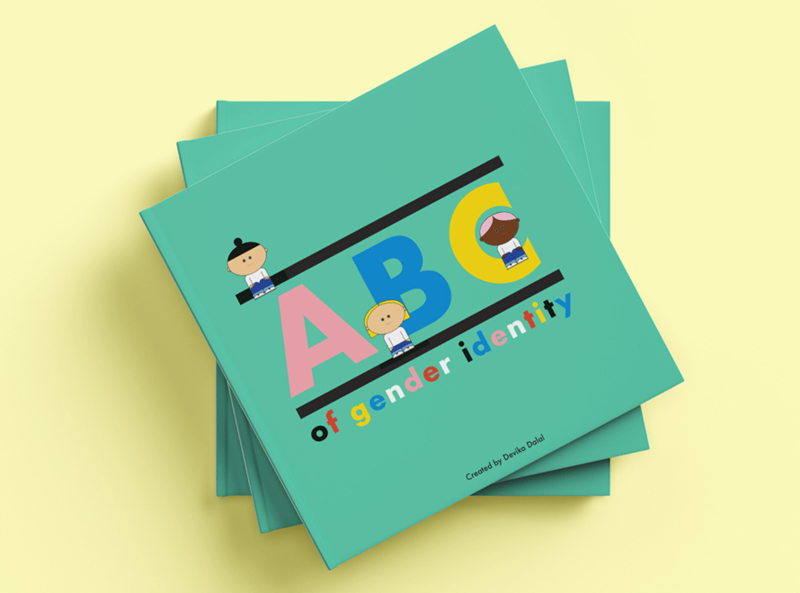 That’s why Dalal created a children’s book entitled ABC of Gender Identity, aiming to help both children and adults better understand themselves and those around them. 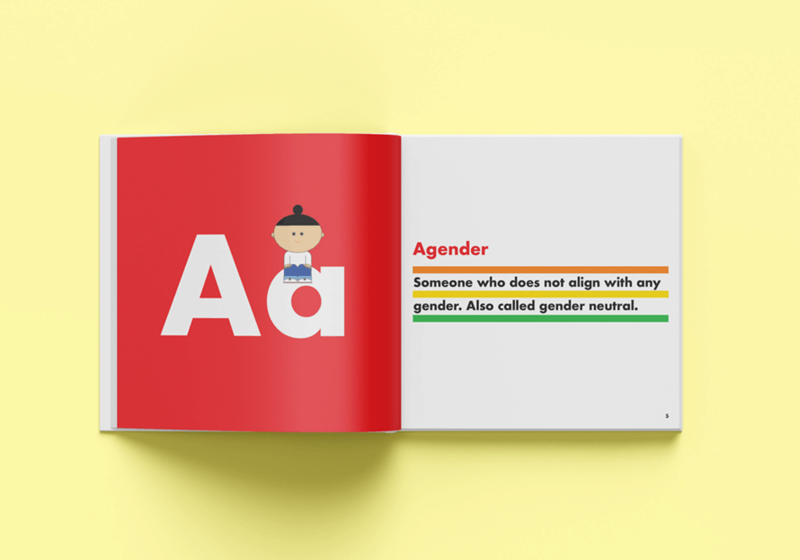 While the book isn’t a complete list of every gender, it contains bright illustration and copy that helps explain and define gender identity. The letter “A,” for example, refers to the term “agender” with its associated definition. 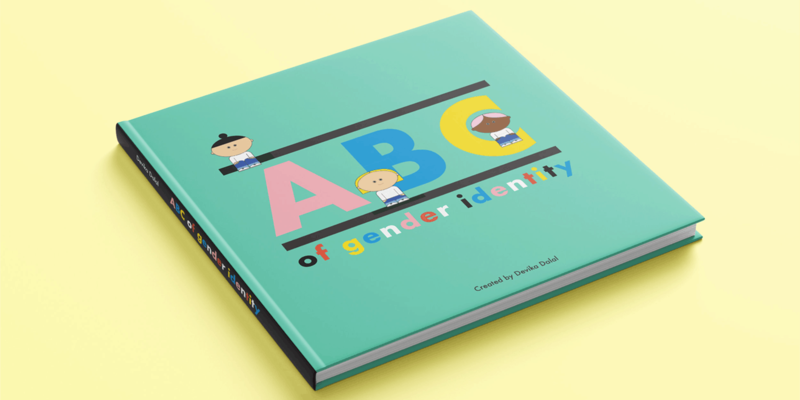 Proceeds from ABC of Gender Identity will benefit the National Center for Transgender Equity. The project, in Dalal’s mind, is a way to spark conversations about gender identity. “When people have the awareness and the language they need to feel comfortable about a topic, they’re able to talk about it more openly, helping to bridge the gap between the marginalized and the majority,” she explained. So far, the reaction to the book has been largely positive. Dalal said parents have bought the book for their children in hopes of guiding them in their “own gender discovery process,” and many readers have told her that the book has helped friends and family who identify as non-binary feel more confident talking about it. “A lot of readers have even just been surprised to learn about some of the terms and identities they weren’t aware of before,” said Dalal, who was previously a freelance senior art director and has worked at agencies like Rapp and MRM//McCann in London, Cohn & Wolfe in New York and BBDO Proximity in Mumbai. Outside of the book, Dalal has engaged in several other interesting side hustles all with an eye on connecting the creative community. Sticky Briefs, for example, is an initiative in which she invites creative directors to write a short brief on a sticky note. From there, the community answers the brief, also on sticky notes. “The idea is to encourage people to spend a few minutes creatively concepting while exercising simplicity and conciseness of their idea,” said Dalal. 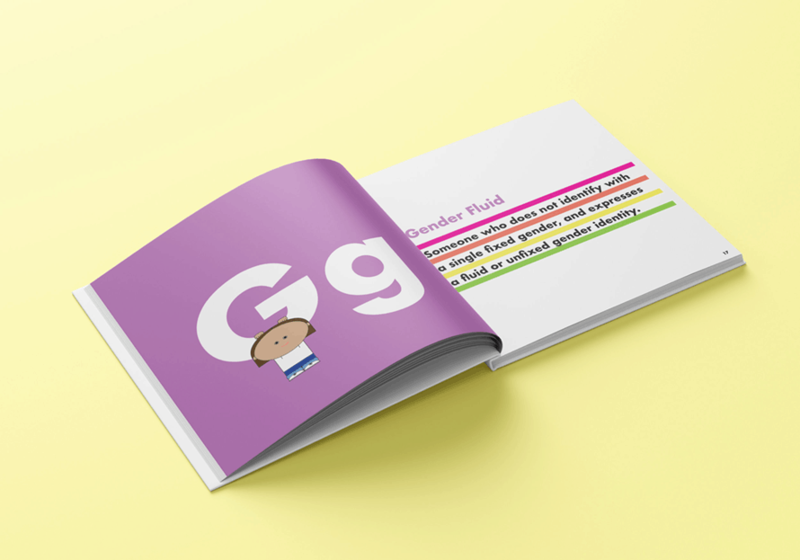 Dalal’s projects range from generic greeting cards (humorous all-in-one cards for every occasion) to the development of a platform where female creatives can collaborate on side projects and receive mentorship and guidance in their careers.